One of our clients we hold close to our hearts here at Santucci Priore P.L. is Belvit Jordan, Founder and Managing Partner of South Florida based Next Weekend Productions. Her special events and production company oversees the coordination, design, development, and production of many high-profile events across the nation. Next Weekend Productions was created to “edutain” and filled a void for events that both bring awareness and entertainment to our community. Events produced by Next Weekend provide needed information and resources with regards to accessing social services and get support for those in need. Belvit has also served as the Director of Creative Arts Unit for the Boys and Girls Clubs of Broward. She produced events with major corporations such as Coca-Cola, Nike, and AutoNation, and launched the only club center dedicated to the Performing Arts. Belvit also launched fundraisers that enabled children to attend performance art camps both here in the States and overseas. With over 15 years of experience as a producer for special events such as concerts, festivals, conferences, plays, award galas, videos, campaigns, fundraisers, and film documentaries, Belvit has enjoyed her hard-earned success and uses it to create bridges between businesses and our communities. One great example is the continued success of the “Save the Twinz”: Live PINK! Initiative, now in its fifth year. Because of this, Belvit has brought awareness about breast cancer in minority communities and encourages both men and women to take charge of their health, especially in high risk communities. 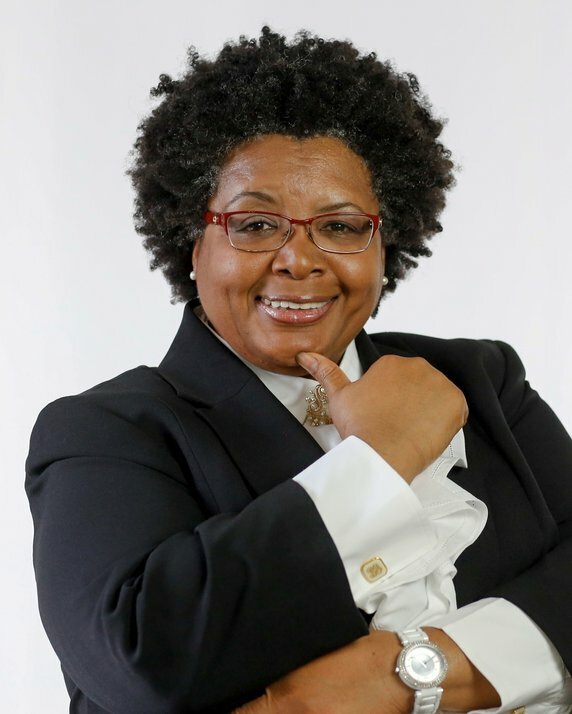 Because of her contributions to the community, Ms. Jordan was honored as a 2011 Local Hero from the Bank of America Neighborhood Excellence Initiative Awards and she was nominated for the African-American Achievers Award in both 1998 and 2013. In October of this year, Belvit received a Certification of Achievement for Large Special Event Management with the Special Event Seminars Organization, the first African-American Female Producer in the country to receive such a certification. Belvit also serves as a Committee Member for the Women of Color Empowerment Conference, the publishers of Women Lead magazine. The Women of Color Empowerment Conference is one of the largest conferences in the country for women of color. Belvit is currently producing Laughing on the Green, a Hurricane Irma comedy relief benefit taking place on December 9th, 2017 at the Central Broward Regional Park and Stadium. Laughing on the Green will feature four nationally and internationally known comedians, and is hosted by ComicView’s Howie Bell.